Cranberry butter? Check. Apple butter? Check. Now let’s combine the two [insert evil laugh here]. 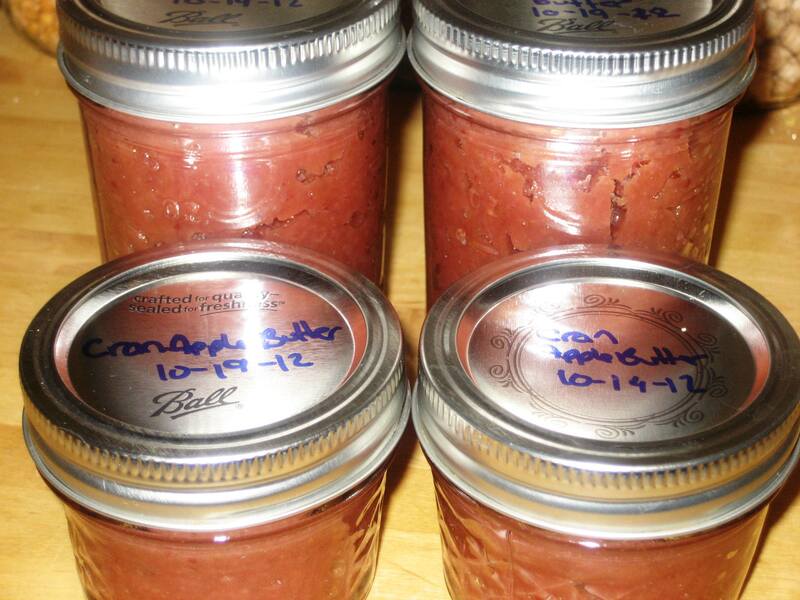 After seeing how easy Cranberry Butter was to make, I was ready for apple butter. 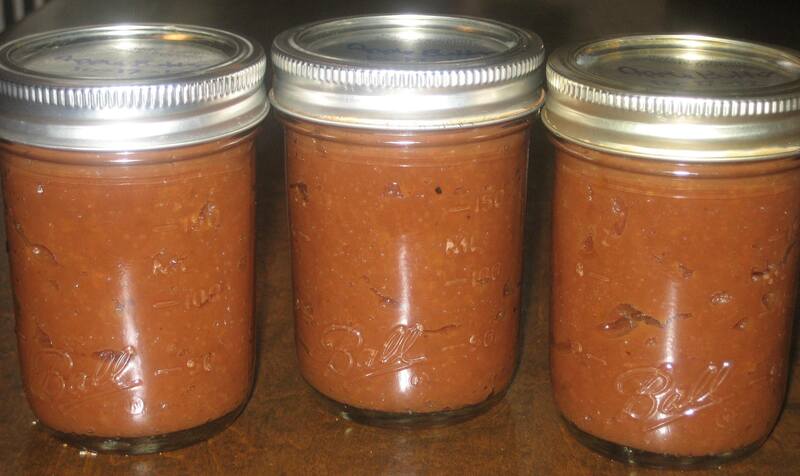 Apple butter is basically apple sauce, cooked down until its thick and spreadable. One method of cooking it down is using a dutch oven, on the stove over very low heat for a couple of hours. And I mean very low heat, plus frequent stirring if you don’t want it to burn. Did I also mention the apples bubble a lot and pop, throwing scalding apple goo onto you and causing painful burns (I have the scars to prove it). So much work! Then I learned about the crockpot method. 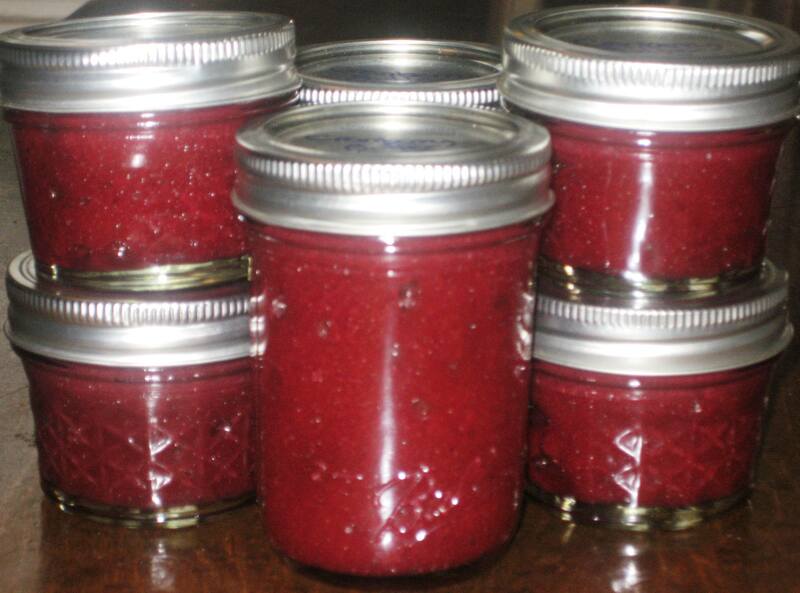 I’ve made a lot of jams and preserves, this year especially, but never attempted butter. When my friend came over a few weeks back with her homemade apple and peach butters, I was jealous and inspired all at once. I figured apple butter was a natural choice, considering the 75lbs of apples I picked, but after looking at the time commitment, I figured, let’s start easy. I’ve already talked shouted about my love for cranberries, so after finding a nice quick recipe, I figured why not?